Home / NEWS / VETA: REGISTERED CENTRE'S FOR VOCATIONAL EDUCATION AND TRAINING. 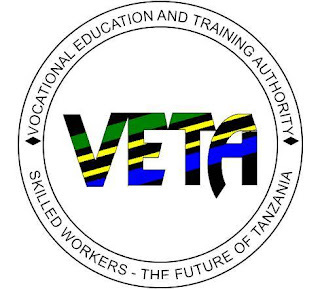 VETA: REGISTERED CENTRE'S FOR VOCATIONAL EDUCATION AND TRAINING. The Vocational Educational and Training Authority (VETA) has announced the registered centers for Vocational education and Training. Click the link below then checkout according to the region of your choice.